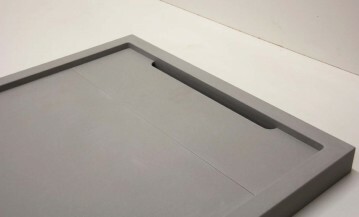 This versatile, durable and contemporary material can be machined to produce seamless, sleek kitchen work surfaces and splash backs, shower trays and basins in a wide variety of colours. Here are some examples of what we can achieve with this material. 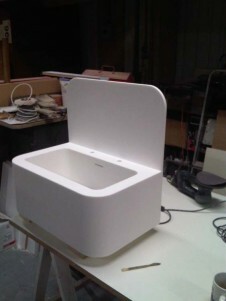 Corian Vanity Unit top with integral basin. Living Room with Glacier White Corian used on the tops of left-hand cupboards, Media unit top at far end and Desk top right hand side. High usage by children so robust tops required. 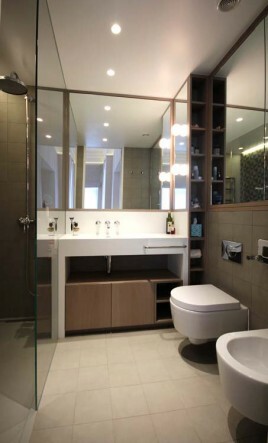 Glacier white vanity unit with legs and upstand. Integral basin. 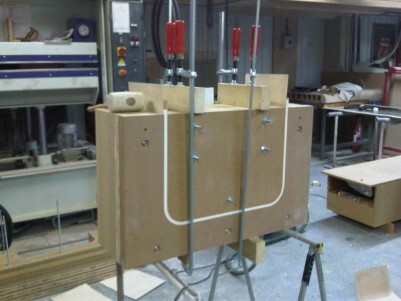 Custom Shower Tray made to measure and to compliment flooring. 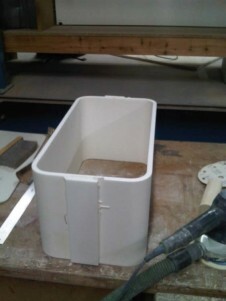 Custom Shower Tray made to measure and to compliment flooring. In-situ. 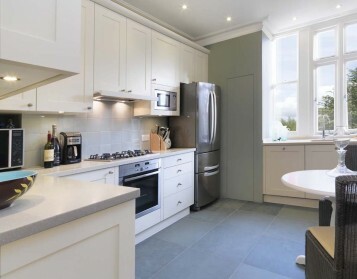 Utility cabinet tops and splashbacks. 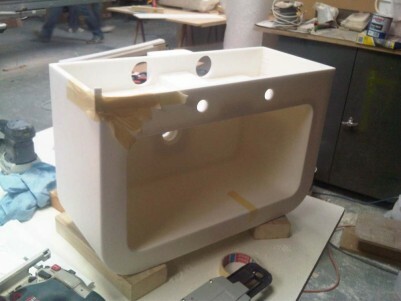 Workshop manufacture of a custom Utility Sink.